LEAG is your strong partner for lignite-based fuel solutions. We are the second largest lignite extractor in Germany and part of the European EPH group. Lignite is one of the most important energy sources in Europe. It is available long-term in large quantities and is extracted subsidy-free. LEAG operates its own lignite opencast mines in Lusatia in the east of Germany. LEAG converts around five per cent of the annual mining output into high-quality fuels in its refinery. 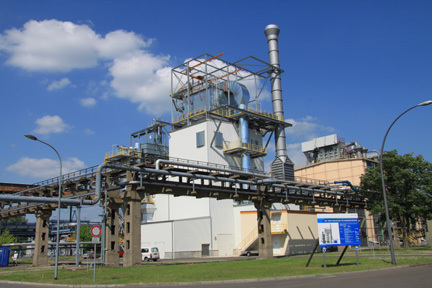 During the refining process the lignite is dried by combined heat-and-power and moulded to increase calorific value and improve performance properties. 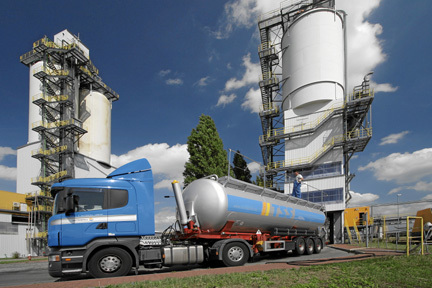 LignoPlus is a fine-grained, industrial fuel with a high heating value. Its liquid-like character ensures an uncomplicated and clean handling. Pulverized lignite is used as a safe and low-cost alternative to heating oil, natural gas and coal in many areas of the economy. LEAG now supplies more than 250 firing plants for its business customers. The firing of pulverized lignite in tank-type boilers and tubular boilers has proven to be an efficient and reliable method of producing hot water, process steam and electricity in municipal and industrial heating plants and combined heat and power plants. 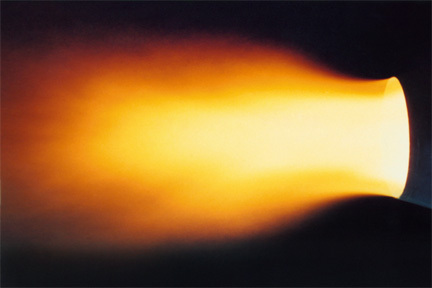 Special combustion systems are used for firing. 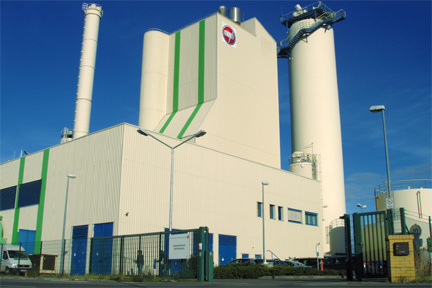 For many years LignoPlus has been used in industrial firing plants to produce hot gas for thermal drying processes: e.g. 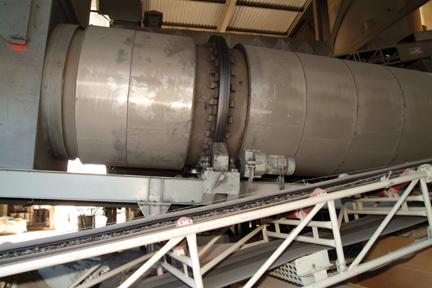 in the cement and lime industry and in asphalt mixing plants. The conversion of existing firing plants to pulverized lignite is uncomplicated as a rule and can be carried out without unduly long downtimes. We supply energy – reliable under all weather conditions, flexible and affordable. That is what our 8,000 employees endeavour to do. They have made LEAG the largest eastern German energy company and one of the largest private employers in eastern Germany. Lausitz Energie Bergbau AG opencast mines supply about 60 million tons lignite per year. That is a good third of the total amount mined in the whole of Germany. In doing this, our goal is to supply our power plants and refining operations in Schwarze Pumpe with correct quality, reliable lignite. At the same time to reduce and limit as far as possible the impacts of mining on the environment and landscapes to the unavoidable. With timely recultivation straight after mining we see that a safe diverse postmining landscape is created. Lausitz Energie Kraftwerke AG's lignite fired power plants generate around 55 billion kilo watt hours of electricity. With this we provide security of supply in these days of the 'Energiewende'. Our power plants can operate reliably around the clock and supply electricity and heat when needed. Simultaneously they are able to react flexibly to the fluctuating production of renewable electricity. With billions invested in power plants the emissions have been considerably reduced.